Gainesville Dermatology Aesthetic Center provides the only dermatologist-supervised treatment in North Central Florida for skin rejuvenation, body contouring, CoolSculpting, hair removal, acne, scarring, and all your cosmetic skin care needs. Trust your skin to the only dermatologist supervised aesthetic center in our area. Gainesville Dermatology is the leader in beauty revitalization. Explore non-surgical options to turn back the clock. Body Sculpting is the solution to a trimmer you. Gainesville Dermatology offers three techniques to melt your fat away. Offering cosmetic dermatological treatments & skin care services. Because everyone&apos;s skin is different! End Shaving for Good with Laser Hair Removal. No more waxing, shaving & tweezing. Just gorgeous legs! An outward reflection of your inner beauty, your skin deserves the highest level of treatment and care. Our highly trained staff includes an experienced team of certified Dematology Medical Doctors, Physician Assistants, Aestheticians, a Medical Electrologist and a Body Contouring Technician – all working hard to provide the most effective care in the region. Offering the experience you need with cutting-edge techniques and dermatologist-customized facials and skin care programs formulated especially for you, Gainesville Dermatology Aesthetic Center provides the latest in skin care advancements for your most precious outer layer, your skin. Unwanted tattoos are a common occurrence. A tattoo that seemed cool a few years ago may grow tiresome, or may even become an embarrassment. 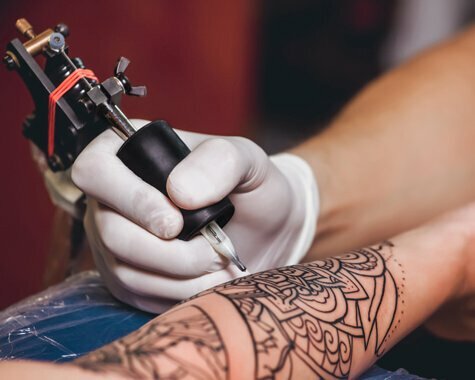 Fortunately, Gainesville Dermatology Aesthetic Center offers a non-invasive laser procedure for the permanent removal of unwanted tattoos. Laser Hair Removal is a gentle, effective method for the long-lasting removal of unwanted body hair. Gainesville Dermatology Aesthetic Center's state-of-the-art system works by aiming concentrated beams of light at targeted hair follicles. The follicle absorbs the light, the hair is eliminated, and future hair growth is minimized or even prevented. 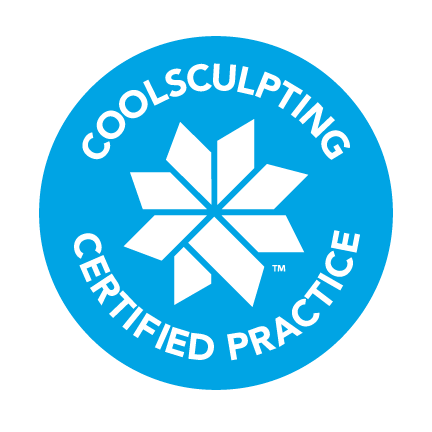 UltraShape has created a lot of buzz recently as use of the treatment has increased across the United States. 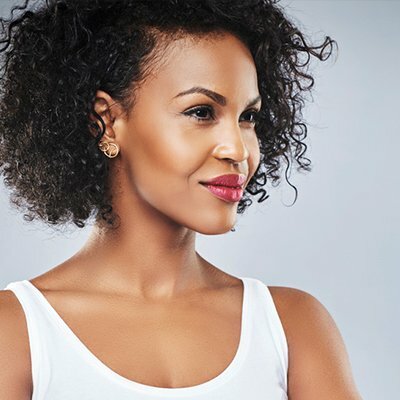 In the simplest terms, UltraShape is the only FDA-approved, ultrasound based non-invasive procedure that destroys fat cells and helps to eliminate stubborn fat permanently. For anyone who has undergone a chemical peel treatment in the past and found that the results were disappointing, or that the pain of the procedure outweighed the benefits, you may be excited to hear that there is now a better option available.